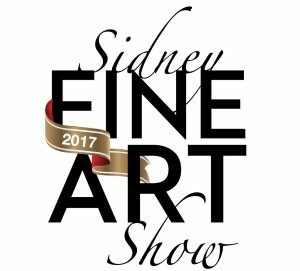 I am pleased to announce some of my work has been selected to be in the 2017 Sidney Fine Art Show. I’m particularly gratified by this because one of the Jurors, Mike Svob, is an artist whose landscape paintings, rich in texture and colour, are a big inspiration for me. The show will be at the Mary Winspear Centre in Sidney BC, October 13-15. I am not sure which painting or paintings were chosen at this point, More details to follow!